Some of the most intense challenges for stepfamilies unfold at the family dinner table. In a stepfamily, the deepest bonds are typically those between the parent and his or her children, not between the stepparent and stepchildren. The parent-child relationship shares so much history, not to mention unspoken agreements about everything from whether Grape Nuts is a form of cardboard or a breakfast food, to the appropriate use of cell phones at meals. The dinner table is a prime place where these rules and customs get played out. The stepparent, late to the party, may feel like a “stuck outsider.” The child’s parent is a “stuck insider,” closest to the stepparent, to his or her kids, and, for better or for worse, to their ex-spouse. Dinner is also a time when children are reminded of how dramatically their family has changed. The new couple relationship is a long-awaited, wonderful gift to the adults. For kids, however, it often means a loss of parental attention and yet another in a series of difficult changes. For instance, mom’s new partner is now here during dinner, a time when kids really want her to focus on them. Children naturally come to the table needing to reach out to their own parent for connection and caring, not to the interloper who is stealing her attention. They naturally want to share their stories with their parent, not with their new stepparent. Unfortunately, stepparents can find themselves sitting through entire meals without receiving any eye contact from their stepchildren or from their partners, who are absorbed in responding to their kids. Parents and stepparents can work together to make meal times more pleasurable, or at least more bearable. The parent needs to be the “shuttle diplomat.” While listening to children, parents can take care of stepparents by playing footsie under the table with their partners (out of children’s eyesight), and by remembering to turn away from kids to provide some eye contact with the stepparent. After children have been well heard, parents can change the subject to something that includes the stepparent. An activity on this web site called Two Truths and a Tall Tale, sounds quite wonderful to me: Each person tells three brief stories, two true and one not true. The others have to guess which is which. In stepfamilies, family history is shared between parents and their children, not within step relationships. Many stories are so much a part of the fabric of family life that it would not occur to anybody to tell them. The storytelling game is a way to have fun while learning a bit more about each other. Another, simpler idea is to ask each person to share one good thing and one not-so-good thing that happened to them that day. Both of these strategies provide a structure for each person at the table to speak and be heard. They both help people in step relationships get to know each other. One of the best ways to create a healthy stepfamily is quite non-intuitive—spend lots of time in one-to-one relationships. Building relationships one dyad at a time is easier than expecting a stepparent to blend right in to a preexisting family. Parent and child may set aside one evening for a mom (or dad) and child dinner. The various pairs in the family (adult stepcouple, two stepsibs, stepparent and stepchild, parent and child) may take turns making a dessert. The adult stepcouple can set a “date night” every week or two. Creativity and a sense of humor also help. When my husband and I first got together, my 13-year-old daughter was a staunch vegetarian. Her only protein was tofu. My husband was a red meat eater. To him tofu was not a food and vegetables were an anathema. I loved vegetables and my preferred protein was chicken or fish. We figured out that we could begin our meals by sautéing a huge pan of the three items we all liked: mushrooms, garlic, and onions. We’d then remove a third for my husband, who would add his red meat. My daughter and I would add a pile of veggies to the remaining two thirds. I either ate tofu with my daughter, or split the pan again and added fish or chicken for my portion. It is important to know that some things do change over time. In about year three or four, my daughter began eating fish and, soon after that, added chicken. She went to college in Iowa and learned to eat red meat. In year five, a stint in Weight Watchers inspired my husband to eat chicken (much lower point values). Now, in year 17, we can all easily sit down to a shared meal of grilled chicken and brown rice. The vegetable bin, however, remains entirely mine. Becoming a stepfamily is a process, not an event. It takes time and patience—lots of it. 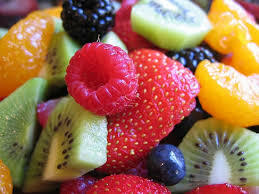 Think of it this way: It’s less like blending a fruit smoothie and more like thoughtfully putting together a fruit salad. Even over time, some flavors and shapes remain quite distinct and yet the salad forms a satisfying whole. Dr. Papernow is in private practice in Hudson, MA, where she divides her time between clinical practice, supervision, and training. She is in her fourth decade of working with, learning about, and teaching others about stepfamily relationships. 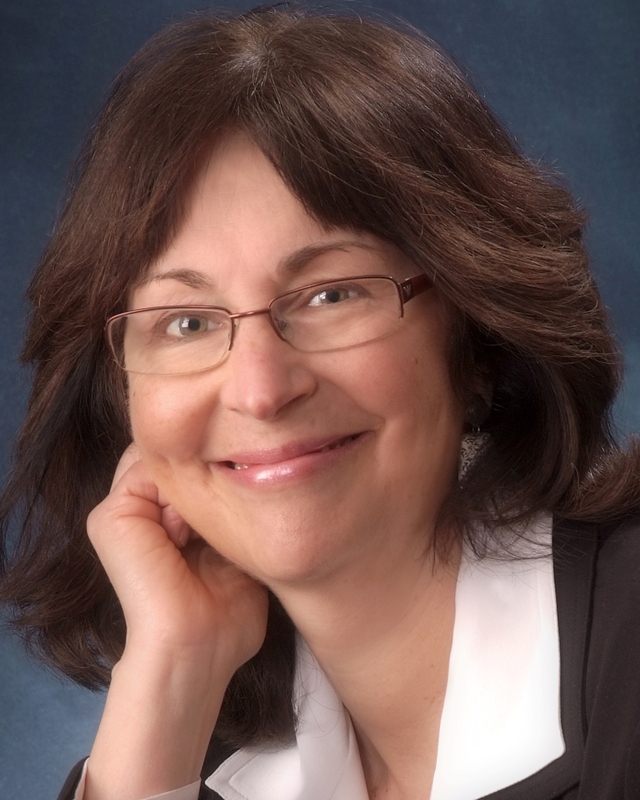 Patricia is widely recognized as one of our foremost experts on “blended families” and post-divorce parenting. She is the author of numerous articles and book chapters and is often interviewed by national and local media. Her first book, Becoming a Stepfamily, is widely recognized as a classic in the field. 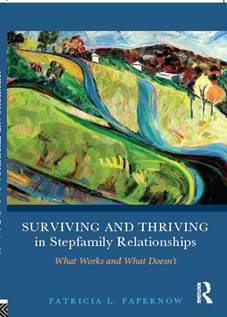 Her second book, Surviving and Thriving in Stepfamily Relationships: What Works and What Doesn’t was recently published to rave reviews. To learn more about Dr. Papernow, visit her website.